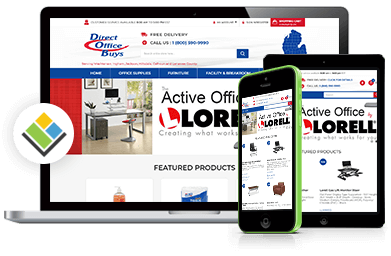 Direct Office Buys was established in 2002 with the goal of “exceptional customer service”. We utilize a distribution network of 37 warehouses across the country to fulfill our orders. This allows us to provide fast and complete delivery, of orders, to our customers in the lower 48 states. We have over 130 years combined customer service professionals on staff. Having these knowledgeable people, on staff, is critical to the success of our business. If you call between the hours of 8:00 A.M. and 5:00 P.M EST, a ‘real’ person will pick up the phone and talk to you.